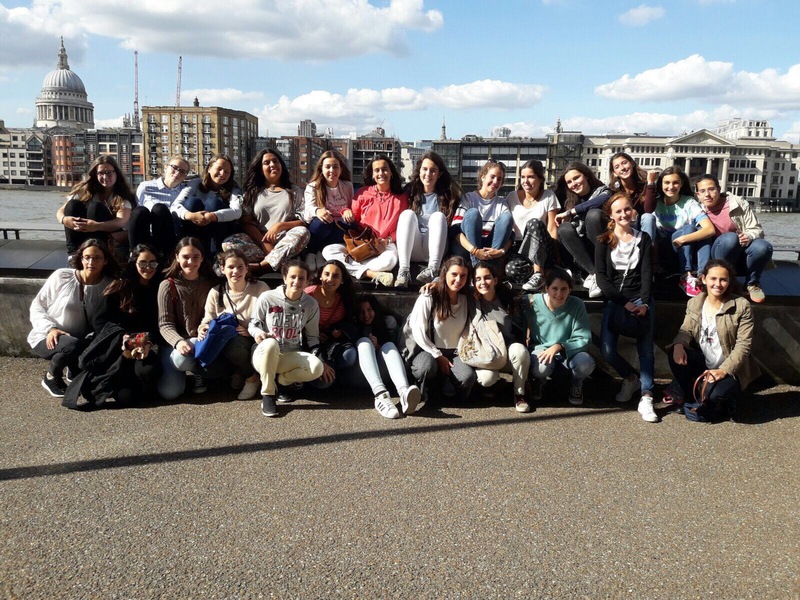 At Ashwell house, we run English Language courses over the summer, and they are a great opportunity for girls from overseas to learn English in a friendly, fun, and educational environment in London. 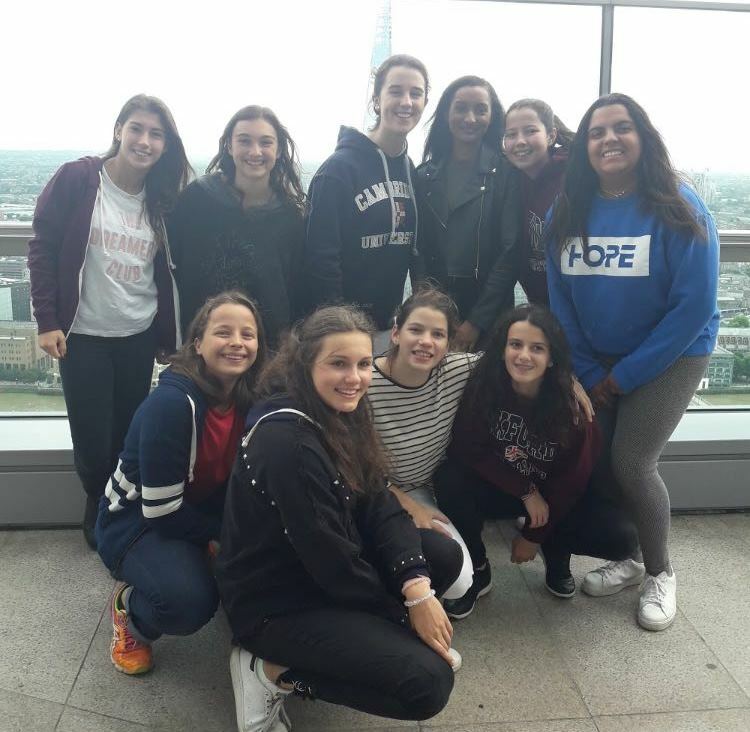 The girls can exceed in the learning of the language, as well as enjoy the museums, parks, and sights that London has to offer. 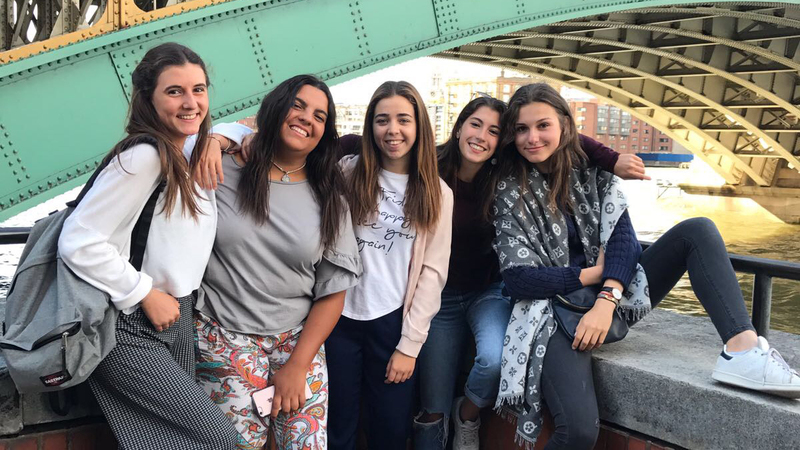 The summer courses are also an opportunity for our current and past residents to put in practice their teaching, and their leadership skills, as well as develop a unique bond with the girls that come here to learn. A big thank you to all the teachers and helpers in the 2017 summer course, your efforts showed in 100% passed in the Trinity Exam with 38% distinctions and 44% merits: congratulations girls!